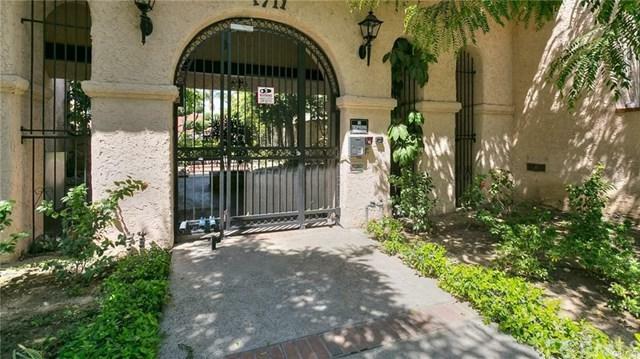 A beautiful 3 Bedrooms 2.5 Bathrooms Townhome in heart of Burbank situated within the Villa de los Reyes gated community. Bright and open floor plan with a vaulted ceiling and a private 2-car garage leads direct access to the home. Living Room and private brick patio. Nice & bright kitchen. 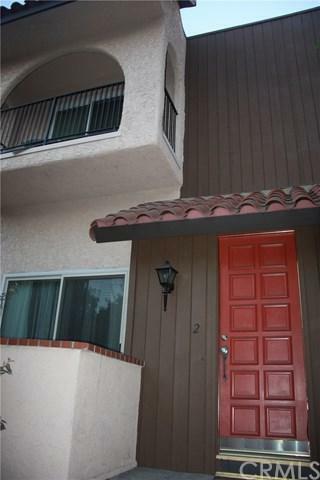 This is a must see, move-in ready townhouse in the heart of Burbank! Minutes away from downtown shops and restaurants in the prestigious Villa De Los Reyes community. 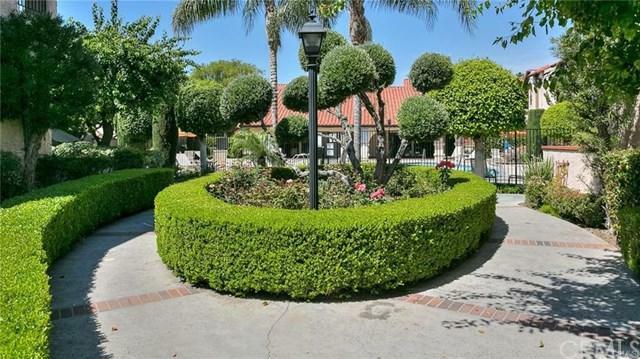 This 3 bedroom 2.5 bath home has direct access from A beautiful 3 Bedrooms 2.5 Bathrooms Townhome in heart of Burbank situated within the Villa de los Reyes gated community. Bright and open floor plan with a vaulted ceiling and a private 2-car garage leads direct access to the home. Living Room and private brick patio. Nice & bright kitchen. This is a must see, move-in ready townhouse in the heart of Burbank! Minutes away from downtown shops and restaurants in the prestigious Villa De Los Reyes community. This 3 bedroom 2.5 bath home has direct access from the street, giving it a single family residence feel. The tri-level, high ceiling floorplan further enhances the 1,371 square foot living space. All three bedrooms are on the third level, along with a master bedroom balcony and walk in closet, laundry area with included washer/dryer and shared full bath. The middle level layout includes a large loft overlooking the downstairs living area, creating a large open space for the main living areas. Other amenities include upgraded molding throughout, an attached two car garage, a spacious front outdoor seating area, and a fully equipped kitchen. The community grounds are immaculately maintained complete with pool, jaccuzi, club house and sauna. This is a great property for occupancy or rental investment. 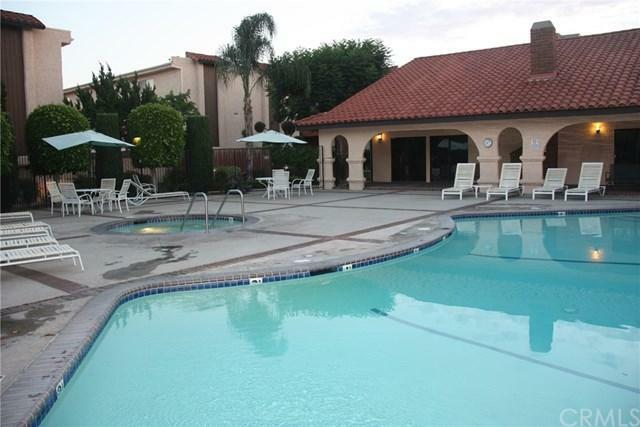 Great location near shopping and easy access to the freeway, including the Empire Center and the Media Center. Listing provided courtesy of A + Realty & Mortgage. Listing information © 2019 San Diego MLS, Inc.